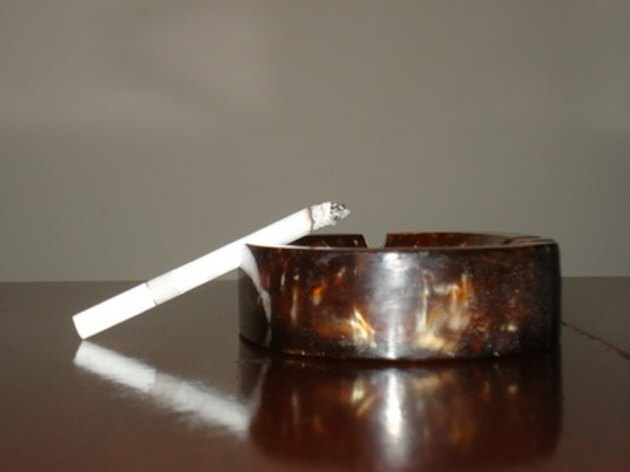 Nicotine stains are a common problem in the homes of smokers. Nicotine from cigarette smoke can stain anything it touches--even a shower surround. 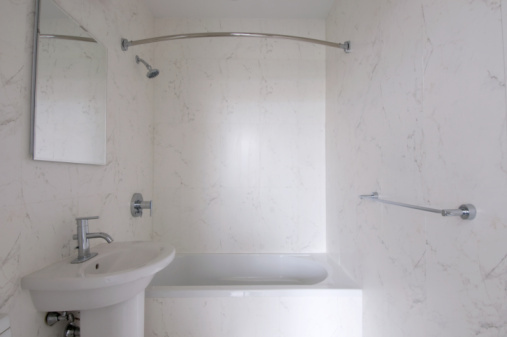 These grease-like stains are fairly easy to remove, but since shower surrounds are made from a number of different materials, you may have to try multiple grease fighters to find one that works for you. Scrub away nicotine stains at least once a year to prevent permanent damage. Smoking in your home can lead to nicotine stains. 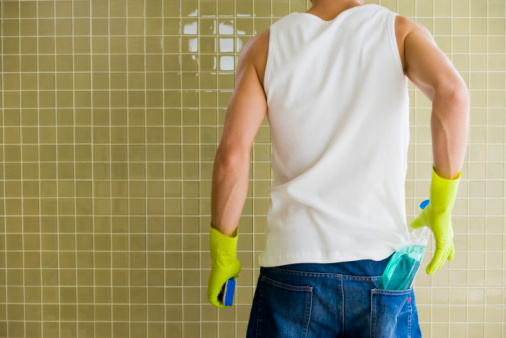 Pour lemon juice or vinegar into a spray bottle and spray the walls. Allow the lemon juice or vinegar to soak for five minutes. Scrub the stains away with a rag. Then rinse the shower surround with water. Spray, sprinkle or pour a commercial de-greaser like Greased Lightning spray cleaner, TSP powder or SafeChoice Super Clean onto a rag and scrub the stains until they are gone. Soak a Mr. Clean Magic Eraser in water, rinse it out and then scrub the nicotine stains with it. Rinse the shower surround with water.